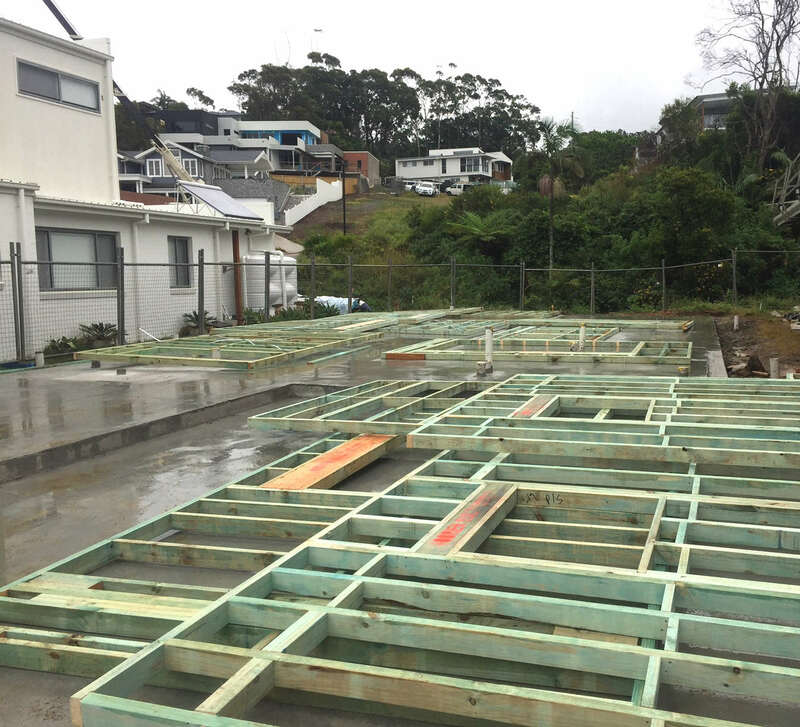 The rain hasn’t dampened progress at this beautifully positioned beachfront home! Excited to get started on Blue Ribbon Homes 4th build in the Sapphire Beachfront Estate. 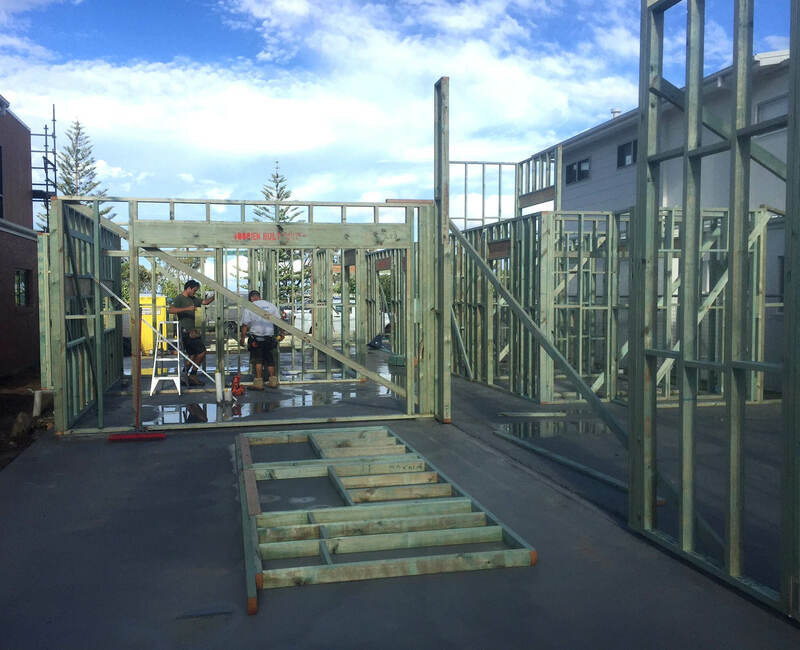 Frames are going up & taking shape nicely. Watch this space, progress updates to come.